The (WMMPA) and the University of Warwick are delighted to announce that they have joined forces to open a Regional Training Centre for Pentathletes from the West Midlands Region. 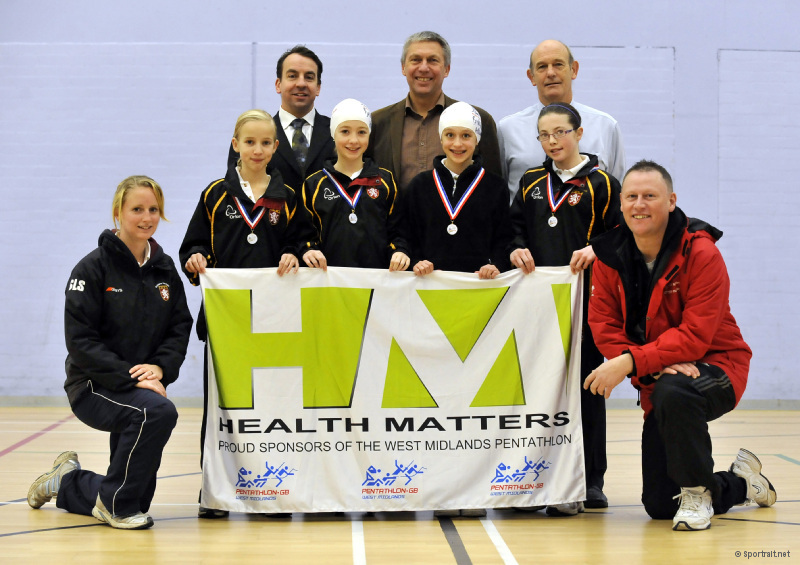 The deal, supported by local Coventry health insurance company, Health Matters Ltd, will offer athletes from across the West Midlands the opportunity to train regularly to improve their shooting and fencing skills. In addition, to these two sports, there will also be a number of 2-day camps, concentrating on swimming and running. Activities will be open to children who are Pentathlon GB members and for University of Warwick students. The sessions will commence in March 2011 and WMMPA believe that having a home at such a prestigious University, with superb facilities, will encourage its athletes to take a big step in fulfilling their athletic potential. Peter Evans, WMMPA Development Manager said: “This is a huge step forward for our organisation. Terry Monnington added: “We are very eager to make the outstanding sports’ facilities at our University, as well as our experience of working with elite athletes, available to an ever-widening sporting community. “The WMMPA is an ideal partner. We look forward to working with their athletes and hope one day the partnership will see a member on the Olympic podium”.